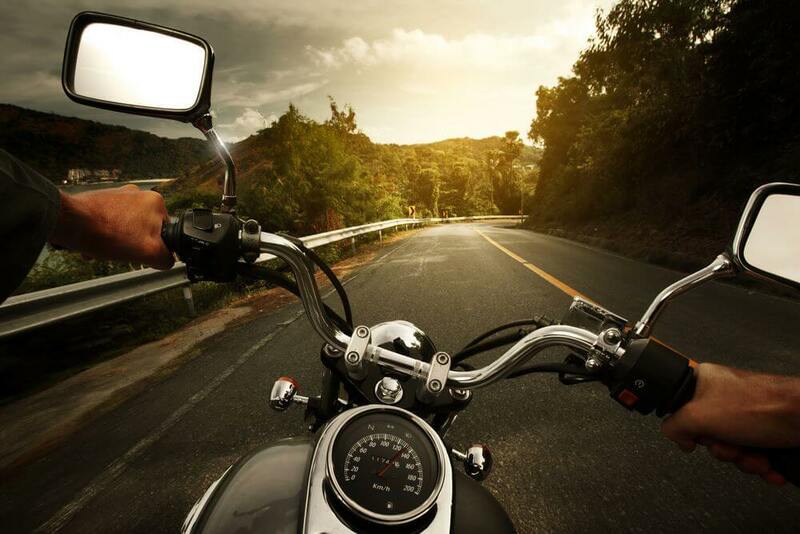 Any individual riding a motorbike will experience a feeling of freedom on the highway and the perfect bike will definitely make this experience much better. At present, an increasing number of folks are opting for motorcycles since apart from providing them with a cool ride it is also quite easy to manage them on the road where there is high traffic. However, in case you are a new rider you need to be aware of certain basics so that you will be able to remain safe while riding. Here you should keep in mind that you will not receive the same level of protection from a motorbike which you can get from a four wheeler but a bike is definitely more inexpensive as compared to a vehicle. In fact, you must take extra precaution in order to safeguard your body particularly the head while riding a motorbike. 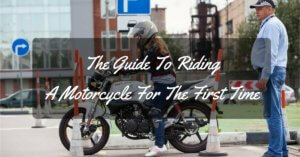 In the subsequent paragraphs, we have mentioned virtually everything first-time motorcycle riders need to know. The proper steps must be taken before commencing anything new and for this, you need to become licensed, take classes and be legal. Proper training regarding riding a motorcycle is absolutely vital since it is impossible for you to learn this on your own. Although professional training is not imperative, it is suggested to take the help of any close buddy or anyone familiar to you who can help you in this regard. It is vital to get an idea of exactly what skills that person is endowed with. Will he or she be able to teach you in such a way that you can ride a bike independently on the road? Just because they know how to ride a bike does not necessarily imply that they will be able to impart that knowledge to you flawlessly. Otherwise, you can also get yourself enrolled in a training course which will also provide you with a valid license. If you take the professional route, then there should not be any reason to worry about and you should succeed in the long run. As soon as your course is completed, you must make it a point to test the motorbike license. Do not ignore this essential step since it might prove to be extremely useful over time. While a license is provided to you, you need to bear certain responsibilities and you must take your riding much more seriously than before. 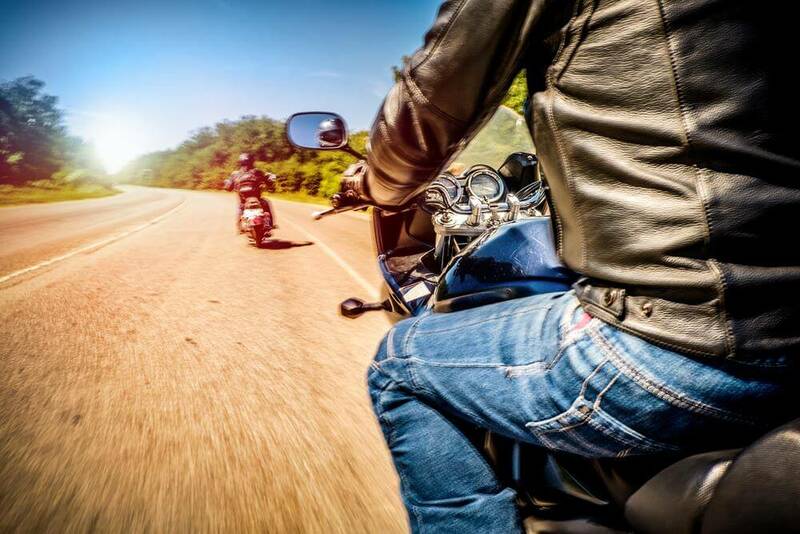 In most cases, it has been found that the licensed motorcyclists drive safely on the road while obeying all the rules since they comprehend that it is imperative for them to do so. It has been often found that the motorbike is sufficient to attract the different users all over the world particularly the adolescents. The same might happen in your case also and you should learn how to wait for your dream machine before you accumulate sufficient experience. In fact, you should go for a rather inexpensive bike in the initial stages since in case you damage it while driving you won't be frustrated. After a while, you can easily discard the old bike and swap it with something much better and expensive. It is important to have patience and wait for that day when you will be confident enough to purchase your dream motorbike. While it is important to put on a helmet while riding a motorcycle, there are also other aspects which you must be concerned about. As a matter of fact, the helmet is not required in certain states but it is nevertheless highly recommended for every motorcyclist on the road. Apart from wearing a helmet, you must also make it a point to equip yourself with the appropriate accessories such as riding gloves, jackets as well as pants which will not be too much expensive for you to buy. In fact, you will come across lots of second-hand gear in an array of stores as well as online shops from where you can select the one you want. Buying the proper rain gear is also important since apart from keeping you safe, it will also provide you with the much-needed comfort. 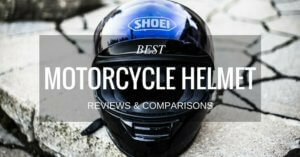 Always remember to replace your helmet on a regular basis since its interior might get damaged without your knowledge. At present, you’ll come across many motorbikes which include a choke. These are useful for starting up the motorcycle in case it becomes cold. Nevertheless, do not keep the choke on for a considerable period of time since it might result in the consumption of excess oil or gas. Therefore, every new rider must check whether the choke in his or her bike is turned off. Also, do not forget to perform a pre-inspection of the bike in case you happen to be a new rider. The majority of these bikes are chain-powered, belt-powered or shaft-powered. The connectors must be in proper position and you must also verify whether they are broken or not. This will help to understand whether the bike is ready for you to drive on the road. Another important thing to perform before starting the engine will be to adjust the mirror of the motorcycle. You might even activate the center stand of the bike so as to obtain a better angle for making the required adjustment. It is essential for any new motorcyclist to be a defensive driver in the initial stages of his driving career. He should try to pretend that everyone on the road is trying to attack him and this will help him to remain safe. While it might sound a bit dramatic, it is nevertheless the most effective technique. Unfortunately, at present most of the vehicle drivers do not pay much attention to the motorcyclists and for this, you have to remain extremely cautious. As mentioned before, always perform a pre-ride inspection like verifying whether the lights are actually working, testing the tire condition as well as the pressure and so on. Make it a point to inspect the bike thoroughly such that there is no possibility of a mechanical snag while you are riding on the road. Apart from all these above-mentioned guidelines, you will also come across other essential aspects regarding this particular topic. Feel free to browse the different websites so as to get a better idea of what exactly is required for the beginner motorbikers to know. In case you want to purchase top quality motorbike gear including top-notch dirt bike riding apparel and accessories, you should visit the different online stores from where you can make your own choice. Safety lies in your own hands and it must be given priority above everything else.